<b>AN IN-DEPTH</b> examination of serial murderers and their victims, that include the profiles of some of the most prominent murderers of our time. 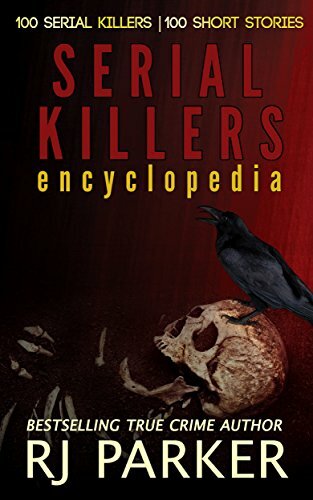 The author addresses various serial killer types: Organized and unorganized, men, women, doctors, and unsolved murder cases. <b>BESTSELLING AUTHOR</b> RJ Parker delves into the gritty, gruesome details of the most notorious serial killers to strike the United States, Canada and the UK, including the unidentified killers who may still be on the loose.